Who lives in a pineapple under the sea? Nearly everyone in America knows the answer is Spongebob Squarepants. This exercise in nautical nonsense has been entertaining kids and adults since 1999, and is currently is still in production 17 years later. 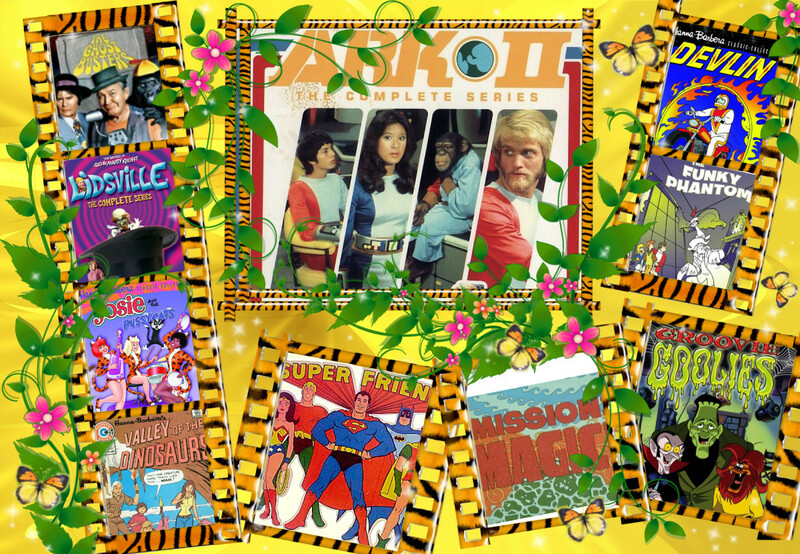 Although the writers and animation have changed over the years, the show's vocal talent has remained almost entirely consistent for the nearly two decade run, giving the show an unusually strong sense of consistency for a children's show. 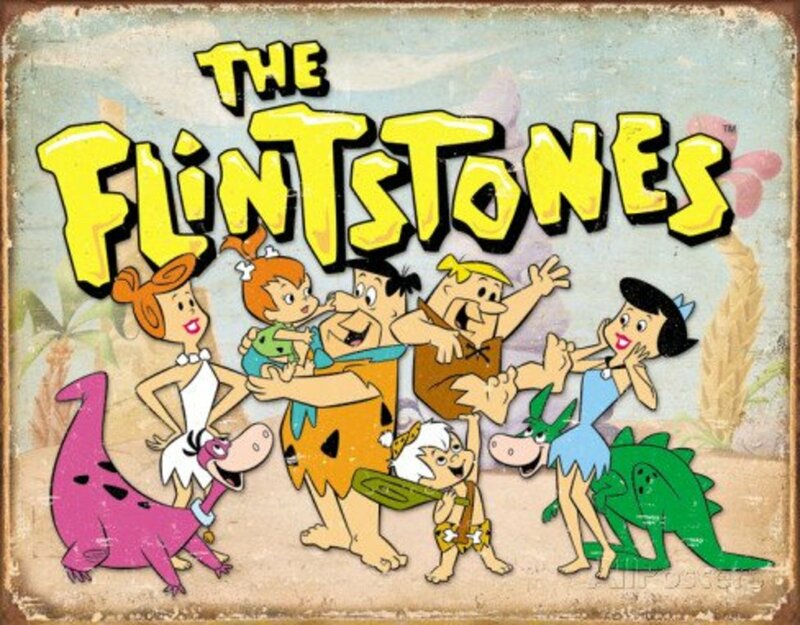 Especially in its earlier seasons, the show was known for its punchy, occasionally adult-oriented dialogue that was still appropriate or subtle enough for parents allow their kids to watch it. So without further ado, here are 25 secrets of Spongebob Squarepants. 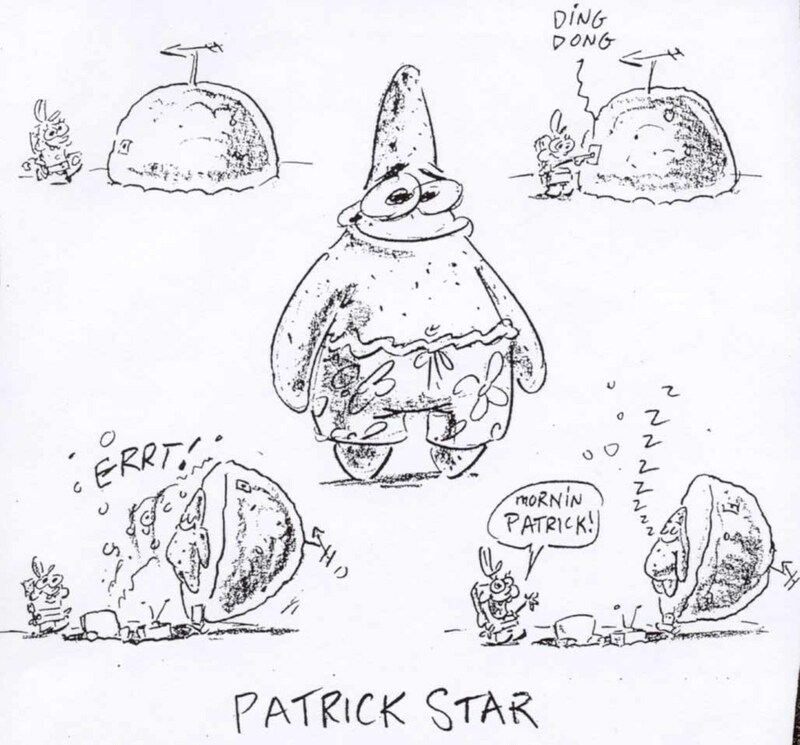 One of the original sketches by Hillenburg, entitled "Spongeboy"
One of the original character mockups for Patrick and his rock. 1. Before becoming an animator, Spongebob Squarepants creator Stephen Hillenburg was a full time marine biologist. He regularly taught classes at the Ocean Institute in Dana Point, CA. 2. 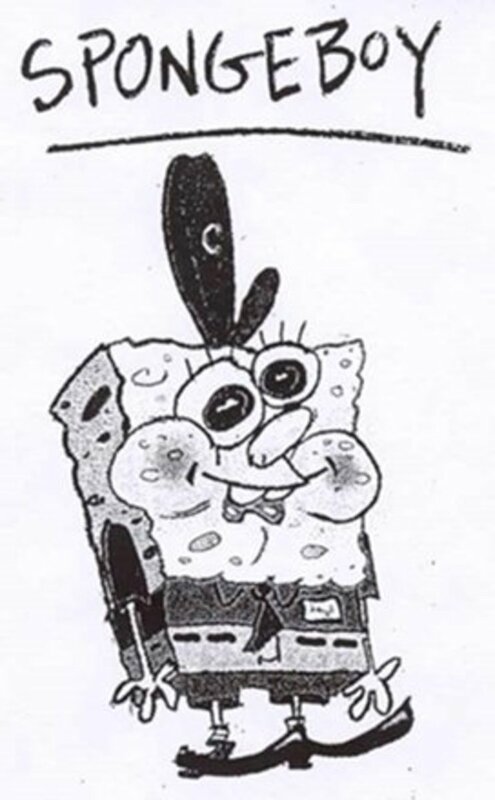 Hillenburg conceived the idea for an anthropomorphic sponge years before the show, but the character’s name changed several times. 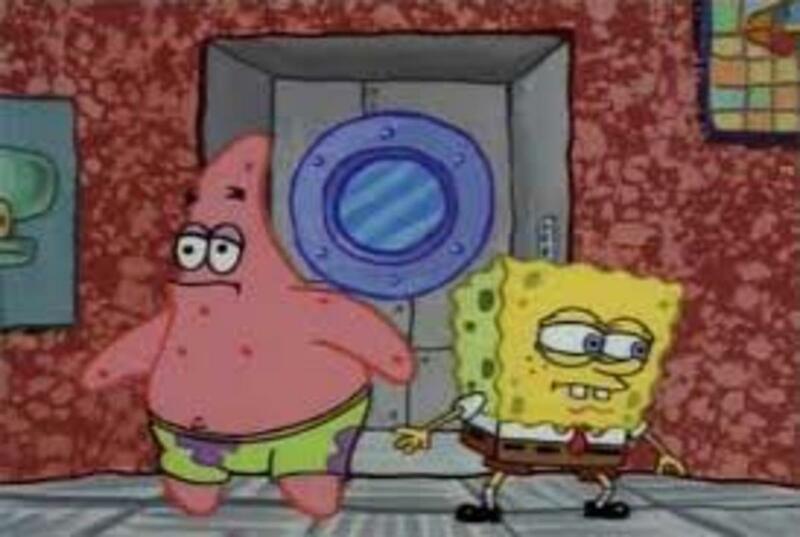 Two of the original ideas were “Spongeboy” and “Bob the Sponge”. 4. The silent 3 minute short, "Reef Blower", which aired with the pilot, was originally suppose to have sound. Before the dialogue could be recorded however, the show’s recording equipment broke down. With no budget to replace it, the episode was re-written to be entirely silent. 5. 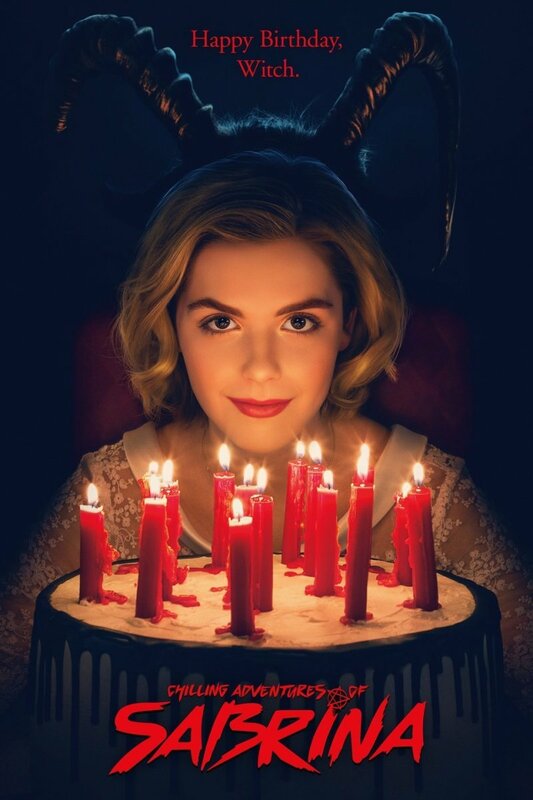 The first season of the show was entirely hand drawn, and has a noticeably darker color palette than the rest of the show, which is animated using computer software. 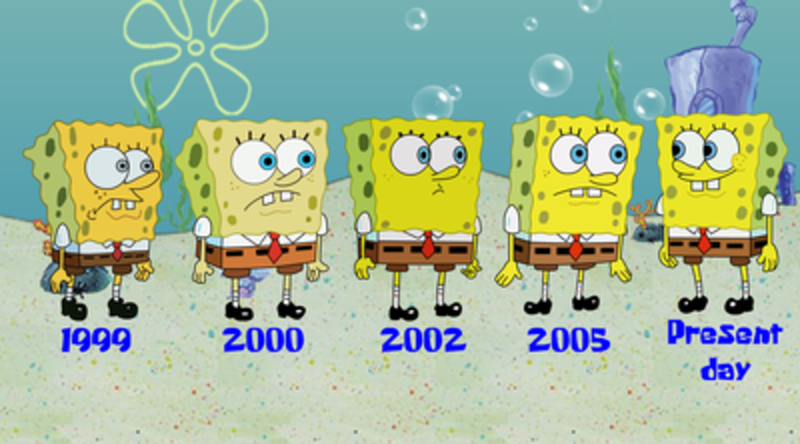 The animation of Spongebob has changed fairly significantly over the years. 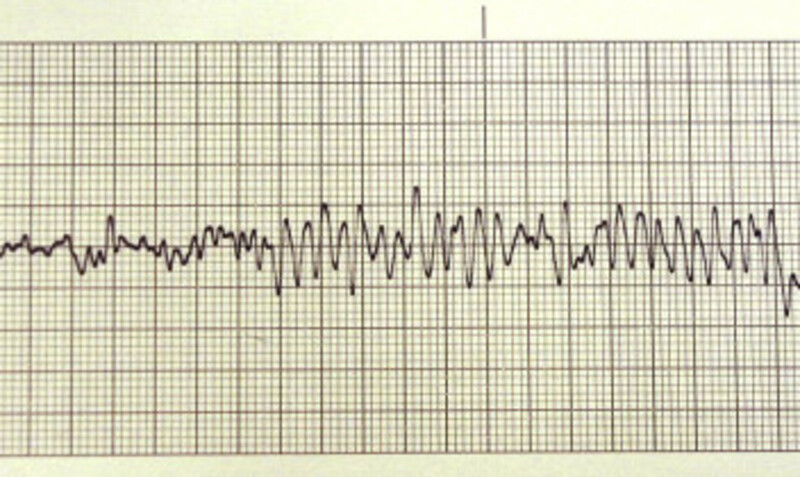 Electroencephalograph line, similar to the one that appears when Karen speaks. 6. Plankton's computer-wife, Karen, is designed to resemble an electroencephalograph, a device that monitors brain activity in the form of a shifting line. (She is referenced as such only once during the series). The character's name is a reference to Hillenburg's wife, Karen. 7. 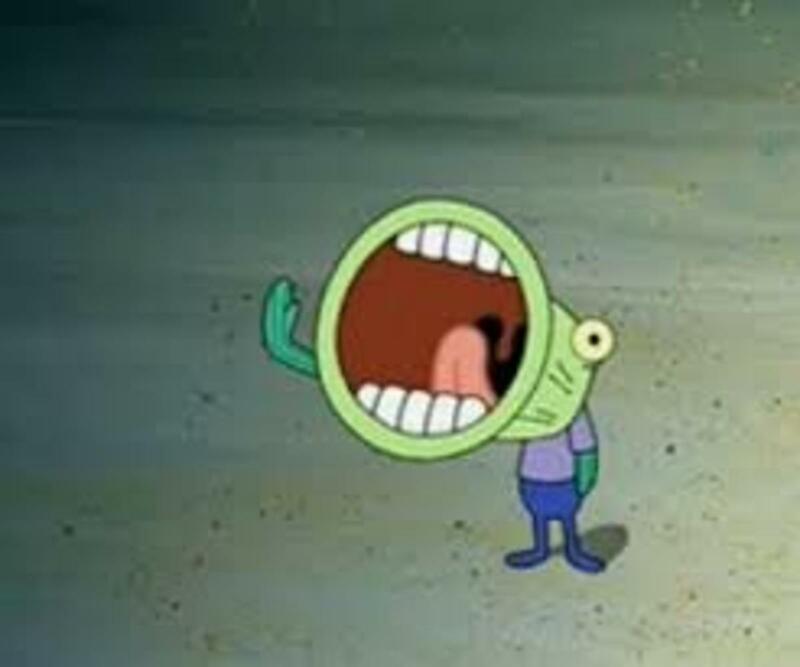 In Sailor Mouth, the episode in which Spongebob accidentally uses swears words without knowing their meanings, was based on the childhood experience of Derek Drymon, who once used dropped “the F bomb” in front of his mother because he heard it at school. 8. 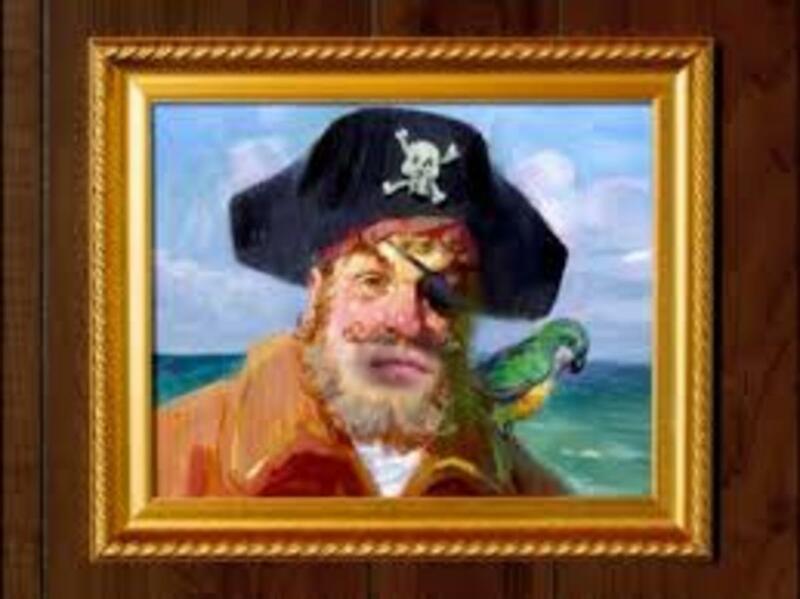 The pirate in a frame at the beginning of the show’s theme song was not created for the show, but was an actual oil painting found in a thrift shop by Hillburg years before the show came on the air. According to Tom Kenny, the work is referred to by the cast as “Painty the Pirate”. 9. Doug Lawrence, a frequent writer of early Spongebob episodes, stated that “Rock Bottom” was inspired by an event from his childhood. After missing his stop on a bus, he sat silently until the driver's route ended; the driver eventually drove him home at the end of his shift. 10. Briefs shots showing Spongebob’s Driver’s License confirm that Spongebob’s address 124 Conch Street, and that he was born July 14th, 1986. 11. Although seen in two very early season one episodes, Spongebob’s garage disappeared entirely for seasons two and three. 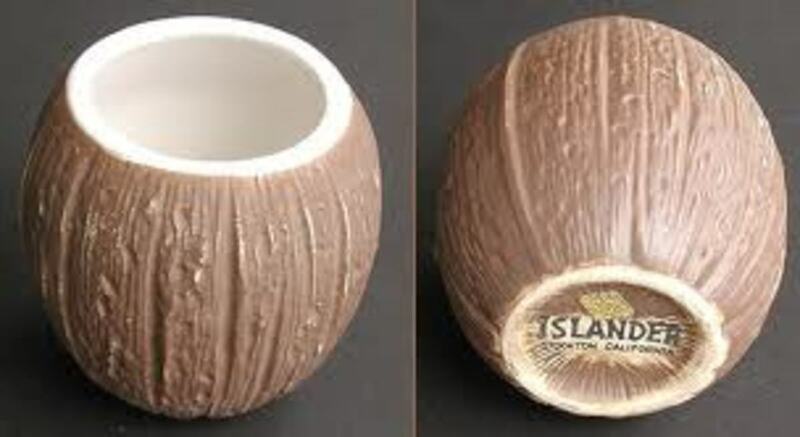 It then reappeared in the 4th season and has sporadically vanished and returned since. 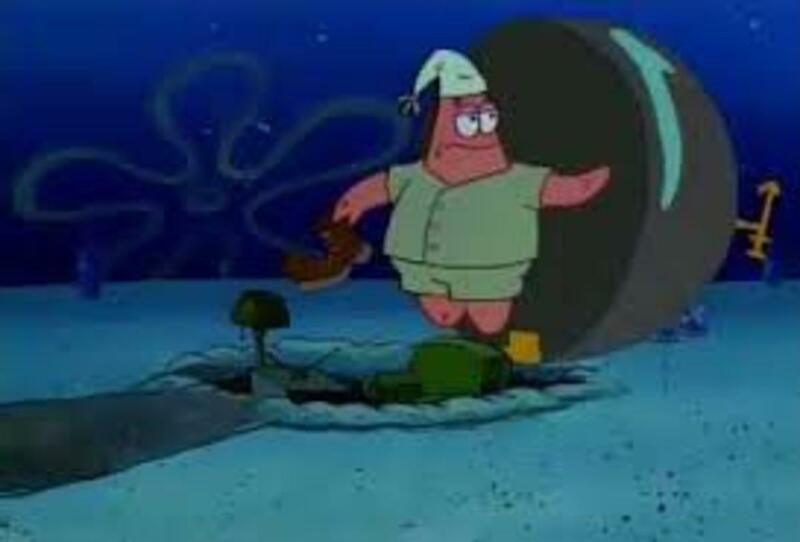 12.The interior of Patrick’s rock also changes significantly from episode-to-episode. Although usually portrayed as a one room dwelling with only TV and recliner, the season two episode “I’m With Stupid” shows the rocks as a furnished home with multiple rooms and a full kitchen. 13. Two episodes of the first season, "Squidward the Unfriendly Ghost" and "Sandy’s Rocket" depict Squidward’s house as having elevator in it. However, this concept was dropped after the first season, and the elevator hasn’t been seen since. 14. 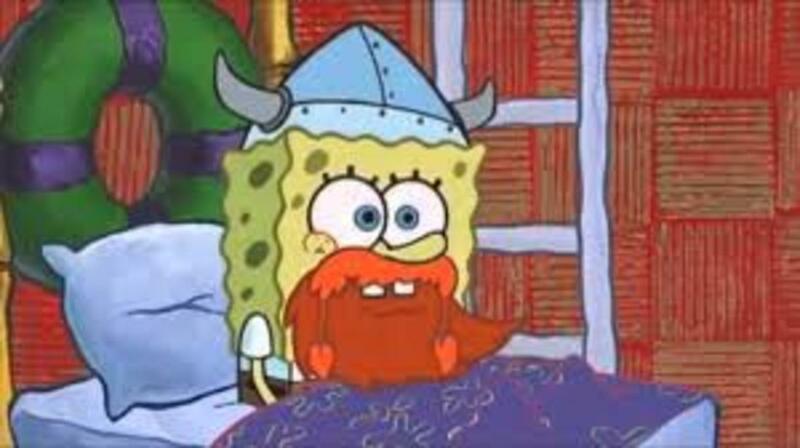 Lief Erikson Day, mentioned multiple times in the 2nd season episode “Bubble Buddy”, episode is a real holiday celebrated on the 9th of October. Erikson, an 11th century Viking, was an avid seafarer who is credited with discovering North America centuries before Columbus. 15. The first season episode “Pickles” is the only one to ever show Spongebob using a solid metal spatula; in every other episode, he uses a slotted one, which he later nicknames Spat. 16. Tom Kenny, the voice actor who plays Spongebob, creates the character’s signature laugh by hitting his throat repeatedly mid-laughter to vary the sound. 17. Steve Kahela, the narrator for the Krusty Krab Training Video, has in real-life, done voice-over work for a restaurant training video. 18. 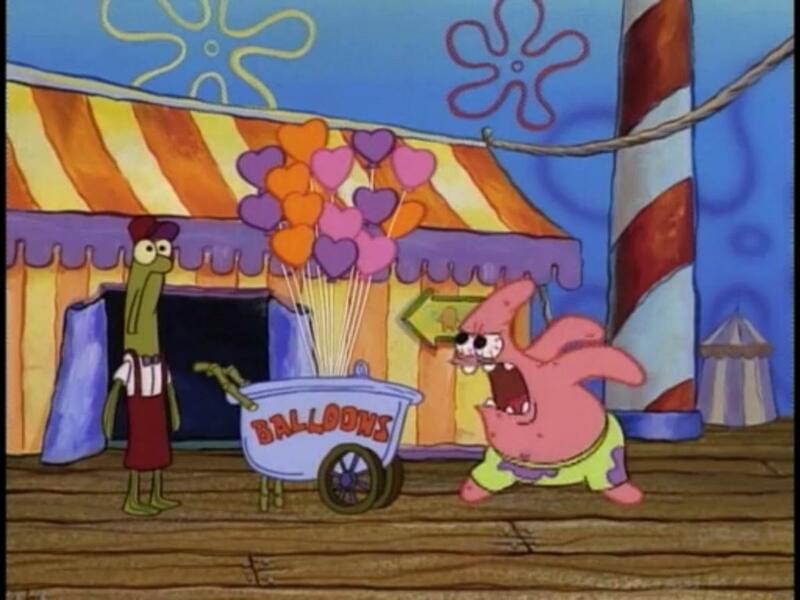 Tom Kenny’s two favorite episodes are the pilot and the rarely shown Valentine’s Day episode in which Patrick essentially attacks a group of carnival-goers. Kenny called it “the first great Patrick episode”, and believes that voice actor Bill Fagerbakke’s work on it defined the character. 19. 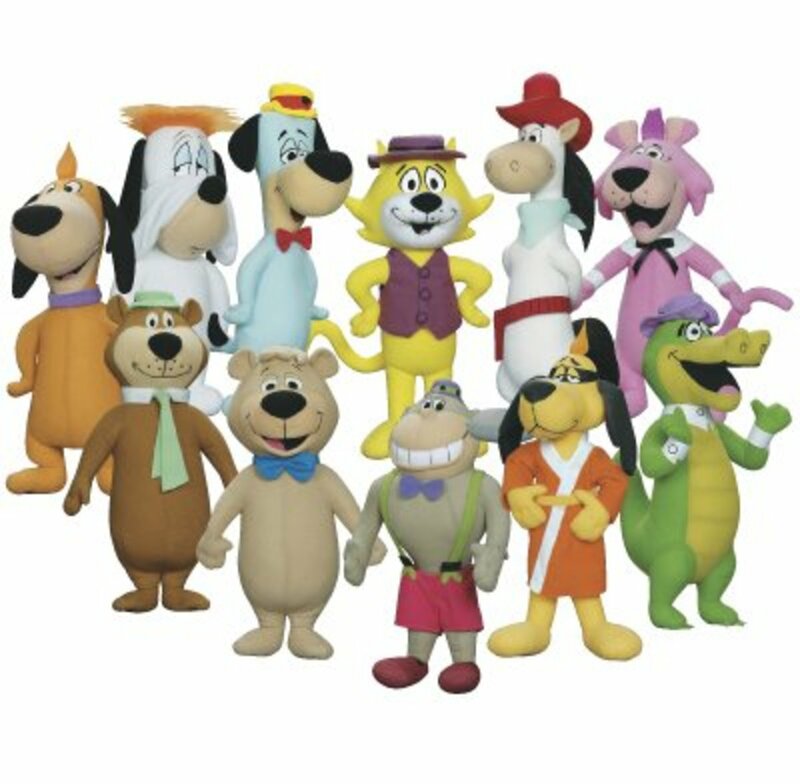 Carolyn Lawrence, the voice of Sandy Cheeks, got the part after a chance meeting with the show’s casting director on a sidewalk. Despite not being an experienced voiceover artist, the director immediately liked her voice and encouraged her to audition. 20. Tom Kenny, Doug Lawrence, and Dee Baker, who respectively play Spongebob, Plankton, and Squilliam Fancyson, have all voiced the occasionally recurring "Old Man Jenkins". 21. Unlike some modern cartoons, audio for episodes of Spongebob is recorded all at once, with the entire cast present. Additionally, virtually every episode of the series has been recorded on a Wednesday. 22. 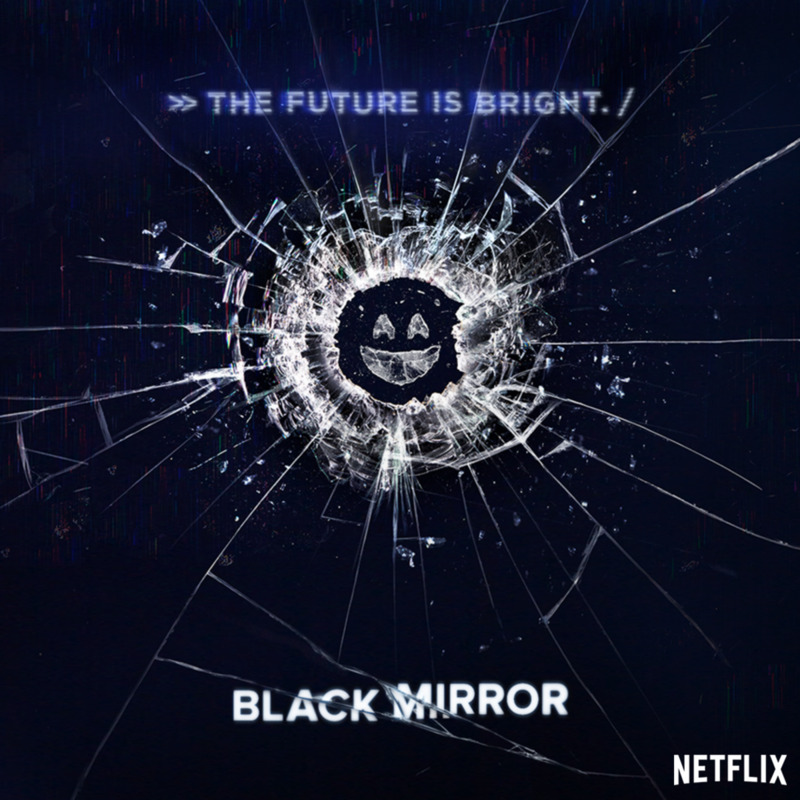 Most of the music used in the first season was drawn from the Associated Production Music Library. For the second season, Hillenburg assembled a group he called “The Sponge Diver’s Orchestra”, which produced a new scores for the show. 23. After season 3 ended, Stephen Hillenburg told Nickelodeon he wanted to end the show on a high note by finishing the series with a movie. Nick made the film, but then immediately requested more episodes. Hillenburg left the writing staff as a result, but entrusted his position as head-writer to 3-season veteran Paul Tibbitt. 24. During the show’s well-received 3rd season, a ratings analysis of the show revealed that 40% of Spongebob viewers were over the age of 25. 25. After leaving the show following the 3rd season, Hillenburg’s continued to look over the show’s storyboards and make suggestions about episode specific details. This got rarer as the show progressed, but in 2015, approximately a decade after his official departure, he decided to return to the writer’s room at a full time capacity. Bonjour les amis j'aime spongebob et j'ai 50 ans.